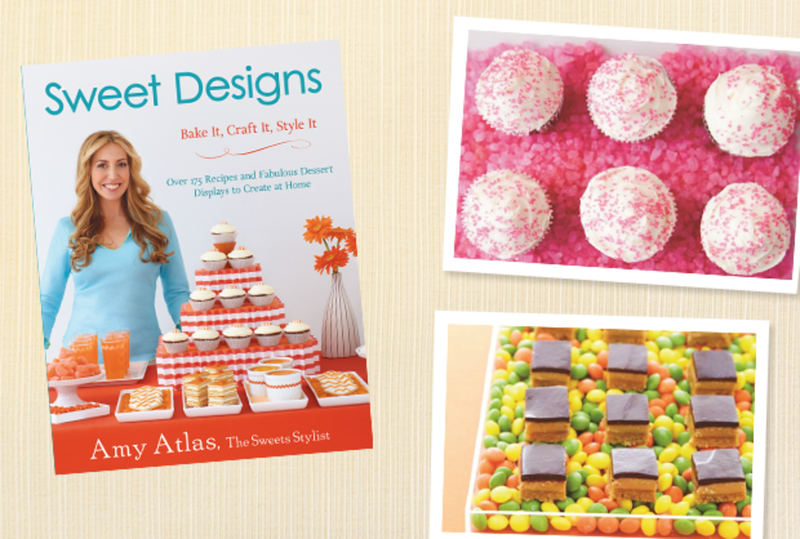 Sweet Designs - Bake It, Craft It, Style It, by Amy Atlas, brings the sweets stylist to the stars into your home. 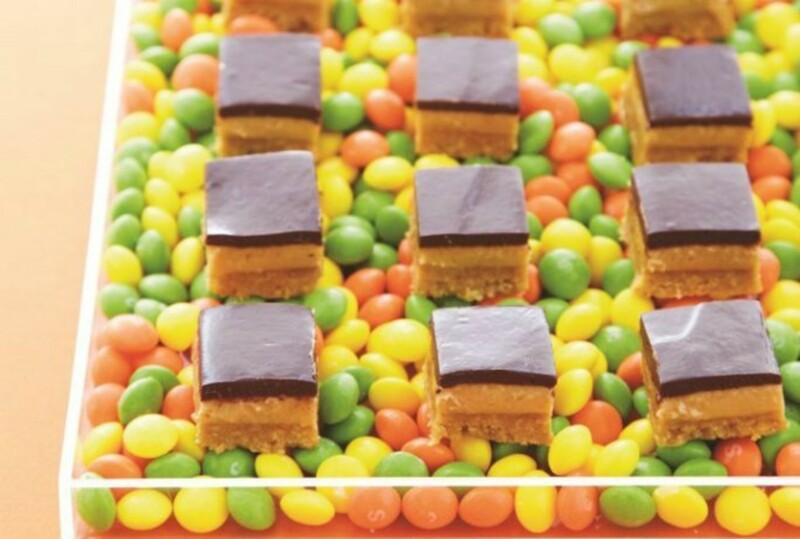 Amy created this gorgeous book of sweets to help us make every occasion unforgettable. 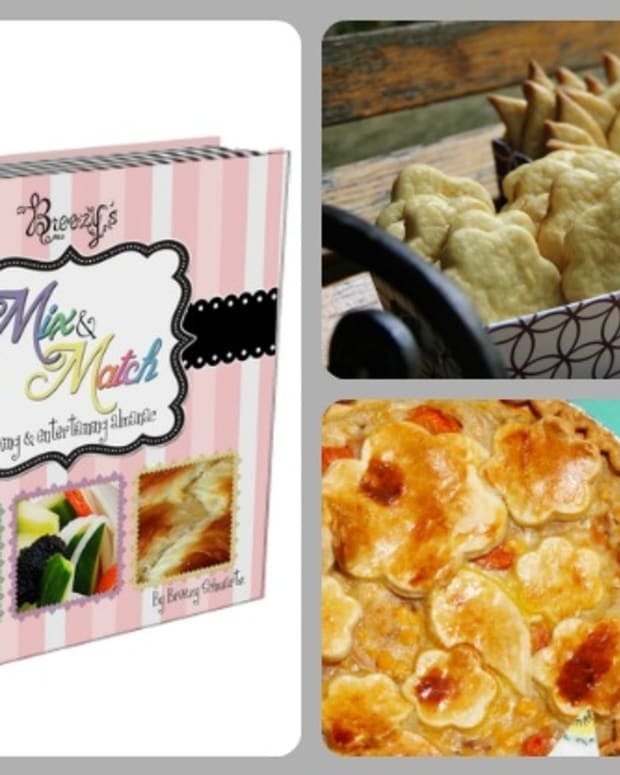 The book is filled with 15 chapters, over 100 recipes, and 75 DIY crafts. Learn to melt chocolate, work with fondant, use fabric to colorfully accessorize a cake pedestal and create a sweets centerpiece people will be talking abut for months to come. Amy also happens to have a kosher kitchen. 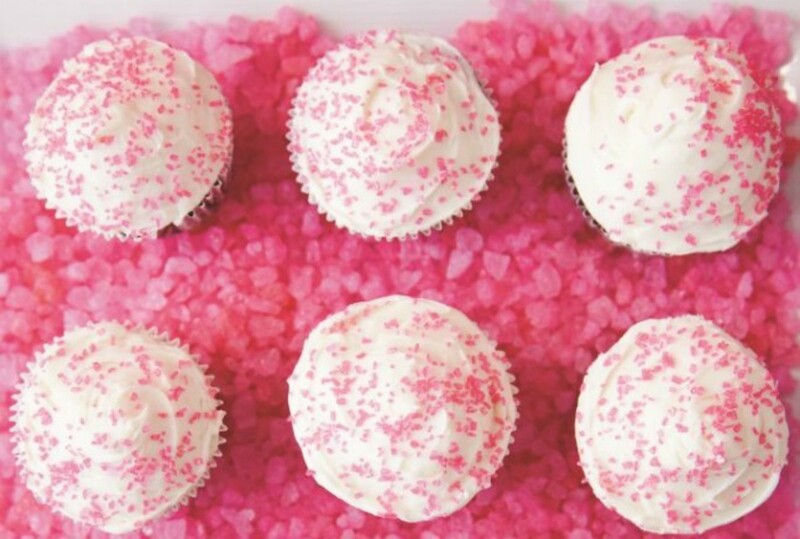 Today, we talk to Amy to find out more about her delicious new book. 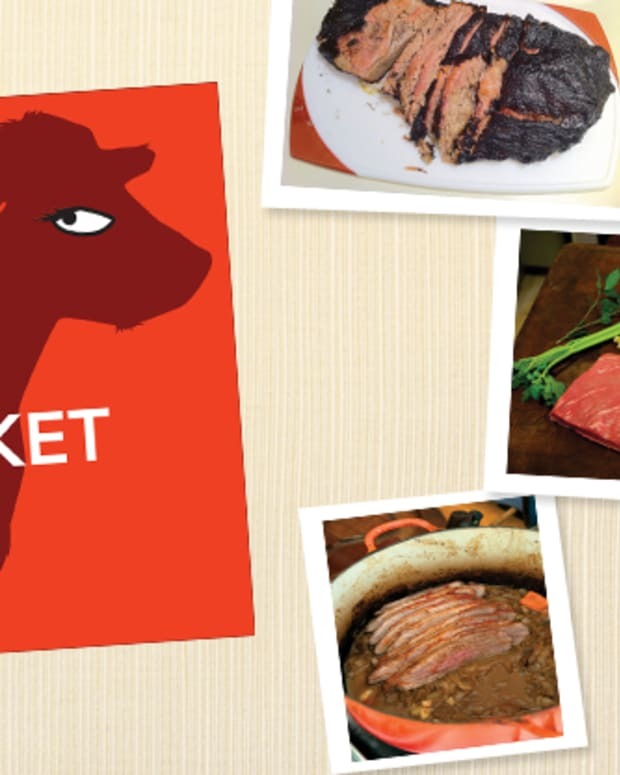 This book is both cookbook and craft-book, what made you decide to combine the two? I’ve always combined desserts and crafts on my dessert tables. I’ve had so many people ask me over the years how to put my tables together so I created an approachable book that shows how to make desserts and crafts using every day items. You are considered the sweets stylist to the stars, who was the first star you worked for and what was it like ? The first star that I worked with was Brooke Shields. We created a princess themed dessert table for her daughter’s birthday. The table was pink and glittery and full of princess themed sweets. It was like every first, very memorable! 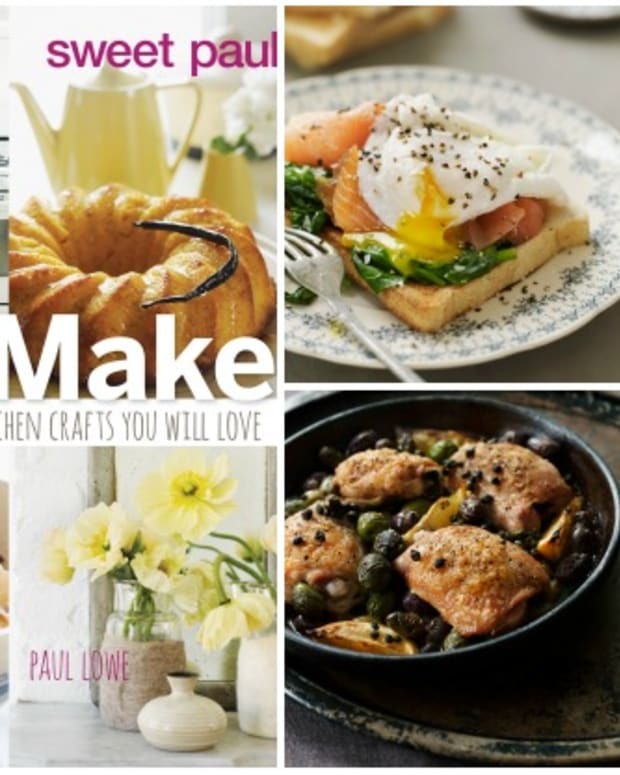 You teach your readers how to "bake it, craft it, and style it", I&apos;m very interested in the "bake it", but I&apos;m not sure I can "make it", any tips for those of us that are intimidated with crafts and styling? The best part about this book is that there is something in it for everyone. From the novice baker to the seasoned crafter to the busy mom, there is a bake it, craft it and style it that everyone can do. 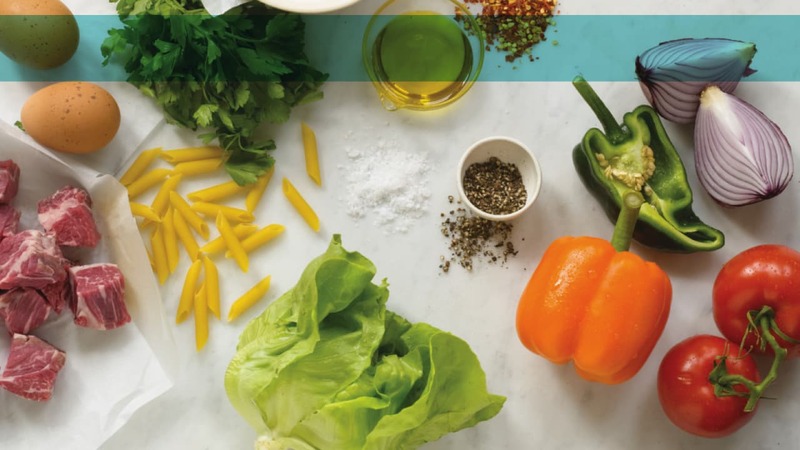 What is your earliest memory of cooking? Baking rocky road cake in my grandma’s kitchen. She gave me my first baking lessons and I cherish those memories. As a working busy mother of two, can you share any tips on how to get dinner and dessert on the table every night? I try to cook meals on the weekend and then freeze them so I can pull them out quickly during the week when I have less time. As a working mom, it is very hard for me to cook during the week. 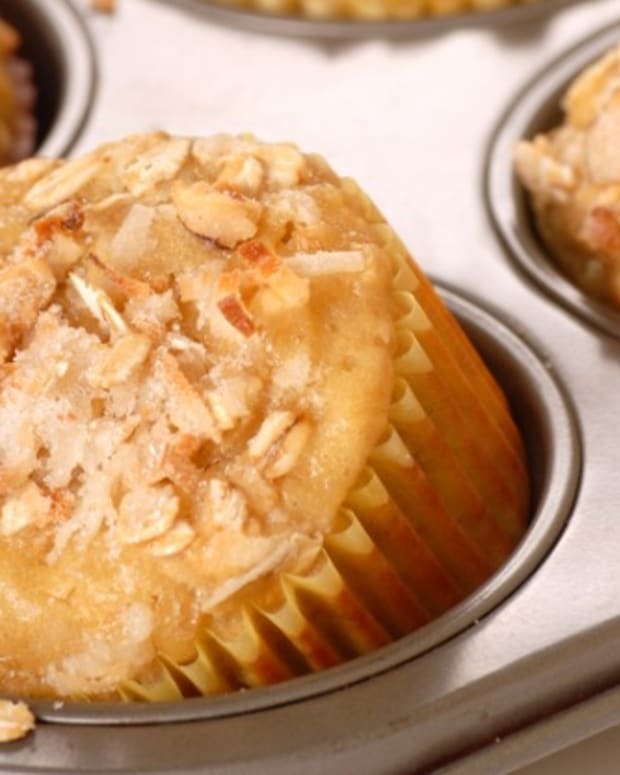 What is your favorite recipe to bake with your kids? The Chocolate Peanut Butter Bars from my book! 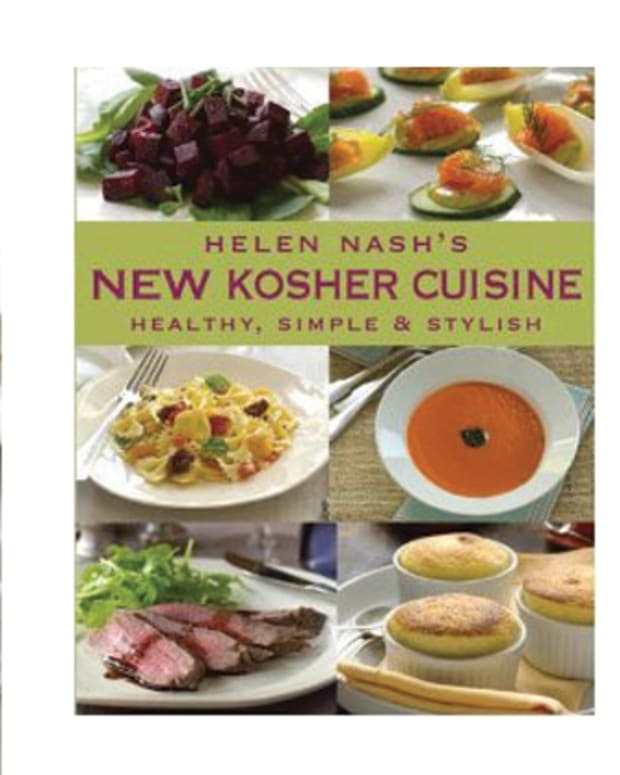 What is your connection to kosher food? My husband comes from a conservative family and was raised in a kosher home. When we got married, we decided to keep a kosher home. We also make Shabbat dinner on Friday nights. Our boys decided a few months ago that they wanted to get dressed up every Shabbat. It is so sweet to see them love this tradition. Do you have any special Jewish holiday memories? Rosh Hashana is a big holiday for our family. Of course, our kids love Purim and that is a fun holiday in our home. 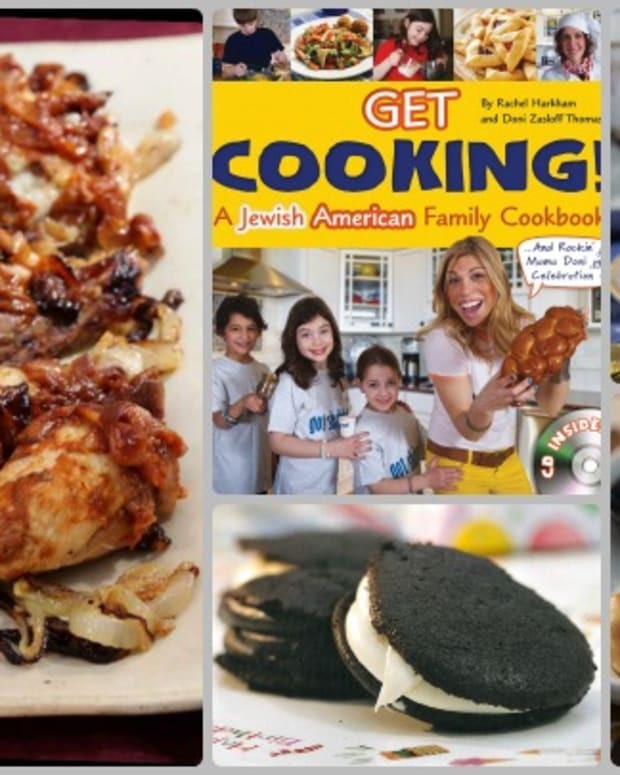 Thank you to Amy for sharing a bit about yourself and these recipes (they are dairy so they would be perfect for Shavuot). Images - From SWEET DESIGNS by Amy Atlas. Copyright (C) 2012 Amy Atlas and The Stonesong Press, LLC. Photography by Johnny Miller. Published by Hyperion. Available wherever books are sold. All RIghts Reserved.